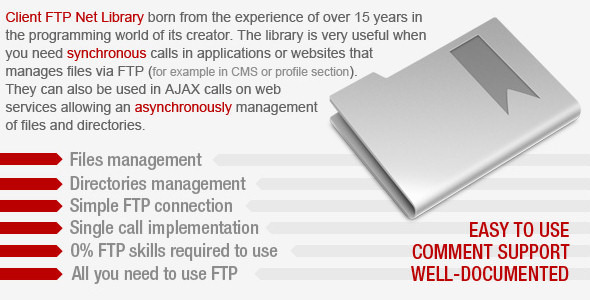 Are you looking to create your own vacancy, jobs and results websites? we have solution for you. here we have a Govt. 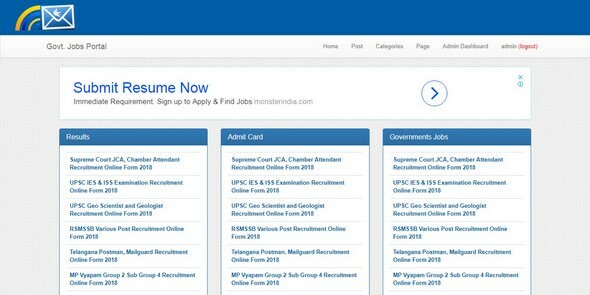 Jobs Portal that help you most to create your own website for governments vacancies, exam results, admit cards, answer keys, syllabus and etc on your own website easily. some time many people require to governments vacancies, results, admit card links and not found easily. 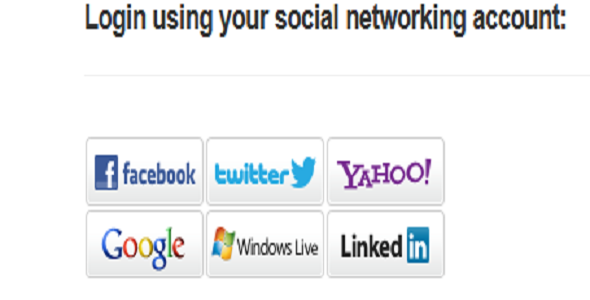 many website owners puts fake links or fake details so, users can't get his solution easily. Are You Looking for Best URL Shortner? 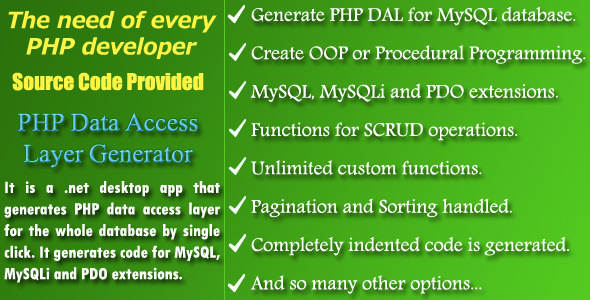 We have solution for you. 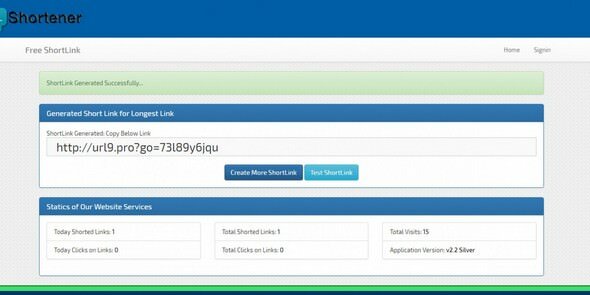 here we have a url shortner that help you most to short your link easily and provides a plateform where you can easily help others to short their links. some time many people require url shortner to protect their promotion link or affiliate link or want to hide link to didn't show link directly. 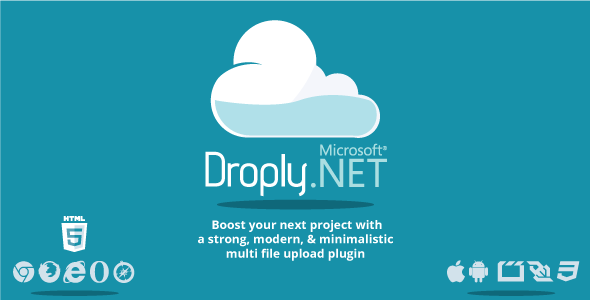 this project is beautiful and responsive for all device. 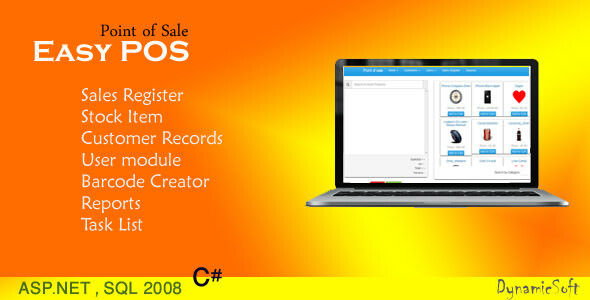 Easy POS – Point of sale is ASP.NET – C# based web applications that help you to manage your stock. Update stock item, purchase/add item and sales from anywhere around the globe Office, Home, shop, PC or Mobile. You only need internet connection for it. 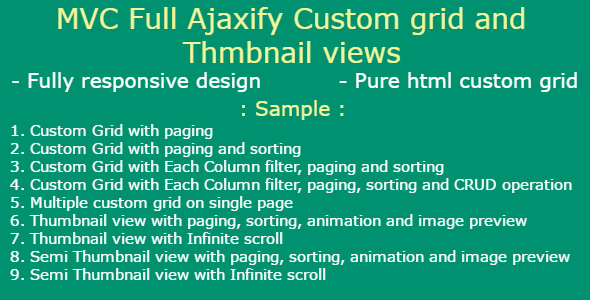 Octopus Ajax Cart is a simple, easy-to-use, ready-to-use ASP.NET MVC Shopping Cart script for building dynamic online shopping store. 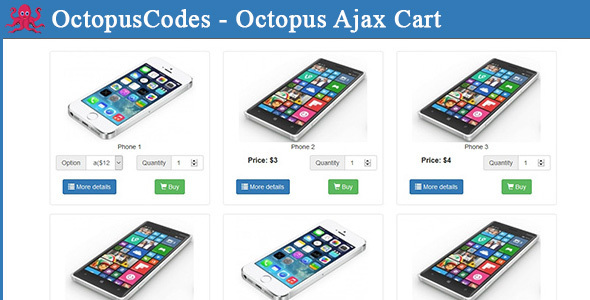 Octopus Ajax Cart has an easy administration page that gives you full control over product, orders, customers, coupons and settings.